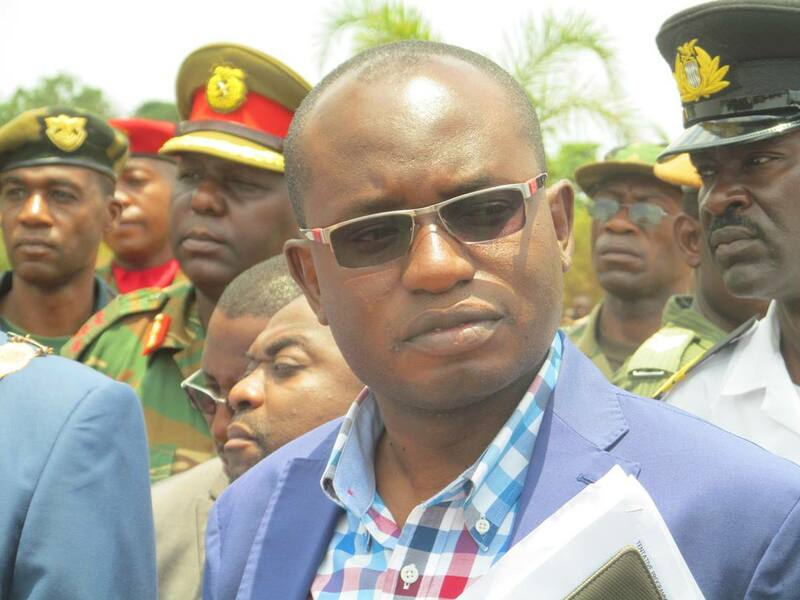 It’s morally unacceptable for the presidential press aid Mr Amos Chanda to defend corruption with a straight face. Mr Chanda should know that one need not to be a rocket scientist to define what is a KICK BACK. *ĶICK BACK.. is a form of negotiated bribery paid to the bribe-taker in exchange for services rendered. In this case President Edgar lungu received a favor (kick back) in form a mansion from Inyatsi Construction Limited the same company which was awarded the K701 Million contract by the RDA to construct the mufulira-kitwe road. We have a huge problem in this country.The people we have trusted with leadership can no longer know what is corruption,corruption has now became a norm.